Today’s Doomsday Clock announcement might prompt some rumination on the ongoing risk of nuclear conflict, an activity ordinarily best left for action movie screenings and sleepless nights. Those in charge of setting the Clock take a range of factors into account – most of all large, systemic issues like climate change and the state of relations among nuclear states. But as the history of nuclear near misses shows, the world can be brought to the brink of destruction by a trick of the light or a misplaced training video as easily as open threats or an arms race reboot. Global Zero’s Military Incidents project monitors the day-to-day consequences of “great power” rivalries, using open-source research to track small-scale interactions between the militaries of nuclear-armed states. With nuclear weapons the world over kept on hair-trigger alert, these incidents are often overlooked as a potential source of risk. 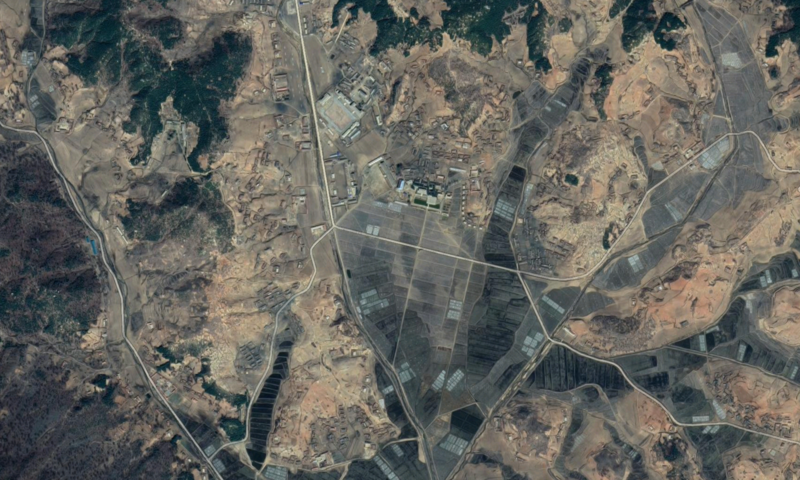 The Center for Strategic and International Studies released a report on Monday identifying a North Korean ballistic missile base that was not previously publicly known. Last Friday, the White House announced that another U.S. – North Korea summit was planned for late February after President Trump met with North Korean representative Kim Yong Chol in Washington. On Wednesday, the Times of India reported that the Pakistani Army had conducted shelling across the Line of Control in the Poonch district of Jammu and Kashmir. Similar exchanges are reported on a near-daily basis. On January 17, Pakistan fired at and rammed an Indian fishing boat, sinking it with seven people on board. Six were later rescued. 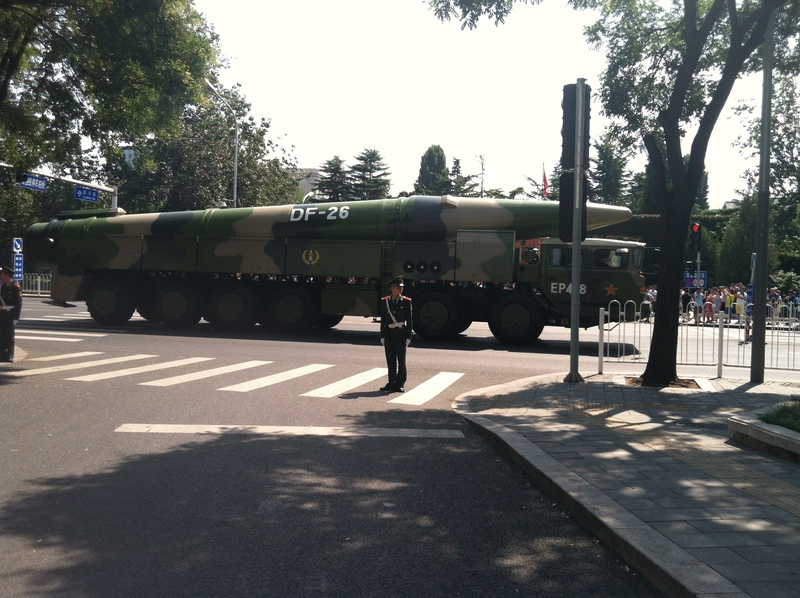 China conducted a training with its DF-26 nuclear-capable anti-ship ballistic missiles in its northwest, at the same time that the USS McCampbell sailed within 12 miles of the Paracel Islands in a “freedom of navigation” operation. From January 11 – 16, the United States and the U.K. conducted a joint exercise in the South China Sea. Both have conducted exercises in the area recently, as part of an effort to assert their right to operate in an area that China increasingly claims as its own. Adm. John Richardson, Naval Chief of Operations, told reporters that the United States would continue to operate in international waters near China, including the Taiwan Strait. Russia confirmed that a so-called “meteor shower” spotted over New Zealand earlier this month was actually a defunct missile defense satellite originally launched in 2007. 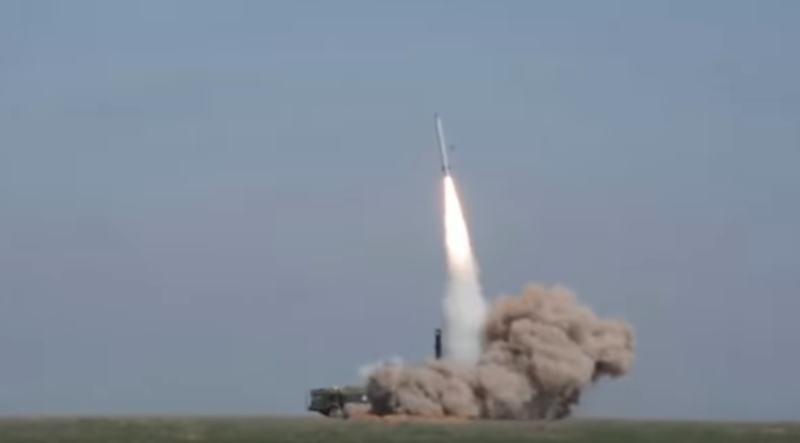 On Wednesday, Russia held a public briefing for journalists to discuss the details of its 9M729 missile system. The U.S., which announced late last year that it would be withdrawing from the Intermediate Nuclear Forces Treaty, has claimed that the system violates that treaty. The briefing included testing data supporting the argument that the system is in compliance.